Burnley boosted their Premier League survival hopes with a 3-1 victory over Bournemouth at the Vitality Stadium. Goals from Chris Wood, Ashley Westwood and Ashley Barnes helped the Clarets turn the game around and move eight points clear of the relegation zone. Sean Dyche’s side had fallen behind in the fourth minute when striker Barnes diverted Jefferson Lerma’s flick from a free-kick into his own net. But Burnley soon responded with two goals in as many minutes. Wood netted his third goal in four games against Bournemouth in the 18th minute, heading in from close range after goalkeeper Asmir Begovic failed to claim a corner, before Westwood fired home. Barnes added the third 12 minutes into the second half with an easy finish after Begovic spilled Charlie Taylor’s cross into Wood’s path. 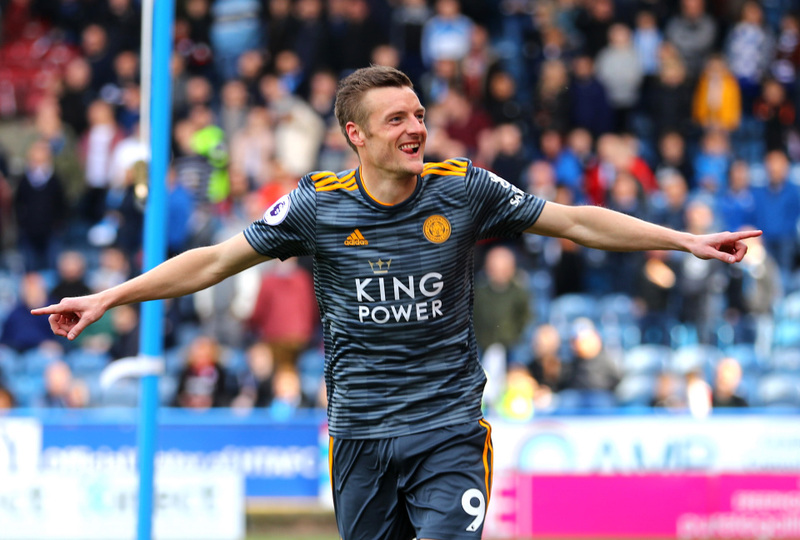 The in-form England striker notched his 14th and 15th goals of the season at either end of the second half as the Foxes maintained their momentum under manager Brendan Rodgers. Youri Tielemans fired Leicester into a half-time lead and Vardy added their second before Huddersfield hit back through Aaron Mooy’s penalty. James Maddison’s brilliant free-kick and Vardy’s late penalty were cruel on Huddersfield, but indicative of the gulf in class. Skipper Luka Milivojevic fired Crystal Palace to the brink of Premier League safety from the penalty spot as Newcastle were made to pay for missed chances. Milivojevic’s 81st-minute spot-kick sealed in 1-0 away win in a tight affair at St James’ Park on a day when victory for either side was likely to effectively end their fears of being dragged into the relegation battle. However, the Magpies’ leading scorer Salomon Rondon had earlier passed up a series of golden opportunities to put his side ahead in front of a crowd of 51,926, and the wait to secure their top-flight status goes on. The Magpies, who were bidding for a sixth straight home win in the league for the first time since the 2003-04 season, now have 35 points with five games remaining, while their opponents are four better off.